We provide confidential, free consultations for children, as well as complimentary ideas on how you can help your child at home. 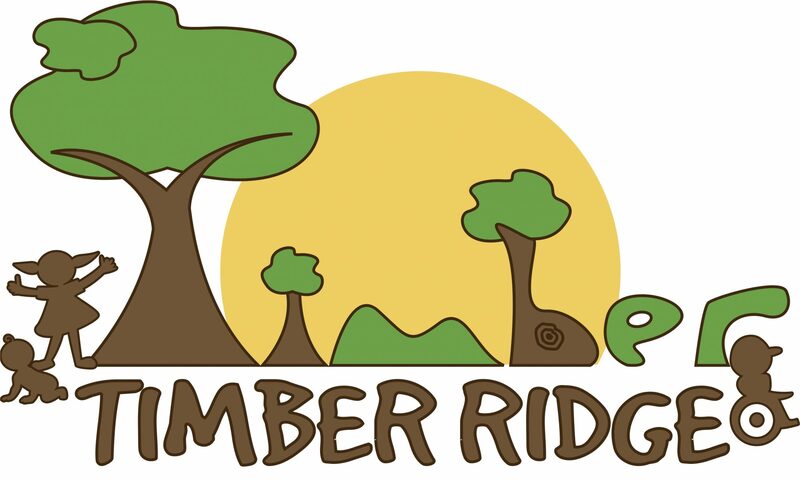 Timber Ridge Pediatric Therapy partners with *REACH Chicago to provide occupational therapy (OT) consultative services, as well as full evaluations and direct OT treatment in Chicagoland Jewish schools. OT consultative services are free of charge to families (when recommended by a teacher), and if direct services are recommended, OT evaluations and treatment can be done in the Skokie clinic or in school, based on scheduling and recommendation. These direct services are billed to insurance when possible. Please contact Timber Ridge Pediatric Therapy at (847) 877-5210 or OTherapy@reachchicago.org with any questions or to schedule an OT evaluation. *REACH- Resources for Educational Achievement, Collaboration and Health. REACH is a collaborative effort of the Jewish Federation of Metropolitan Chicago and Associated Talmud Torahs of Chicago. We are located in a multidisciplinary clinic and work holistically with other disciplines including speech therapy, physical therapy, social work, and behavioral therapy.